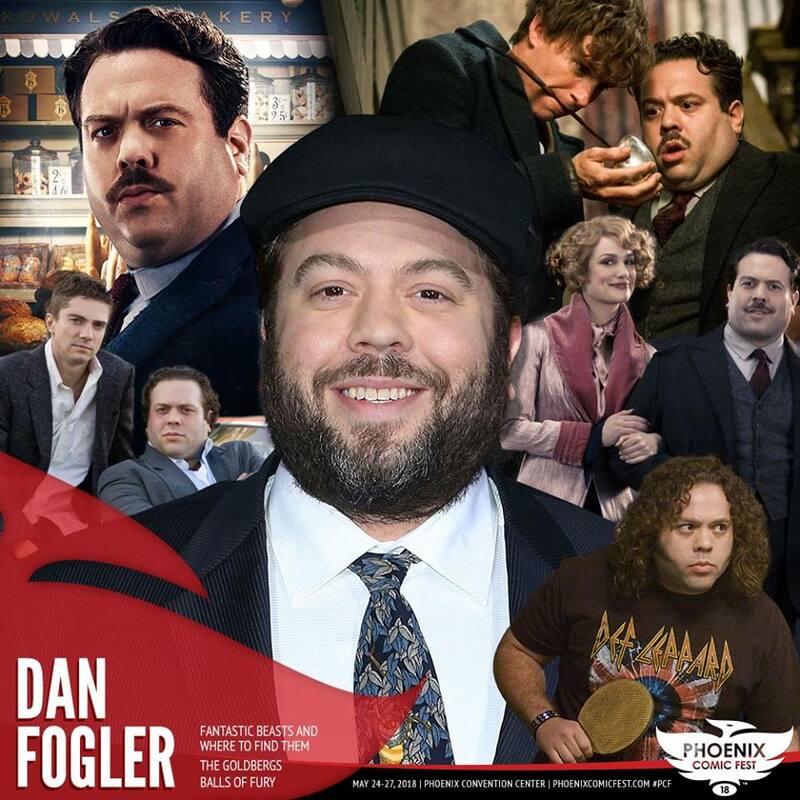 Dan Fogler– Do you remember the No-Mag baker Jacob Kowalski from the film Fantastic Beasts and Where to Find Them? He was portrayed by Dan Fogler! 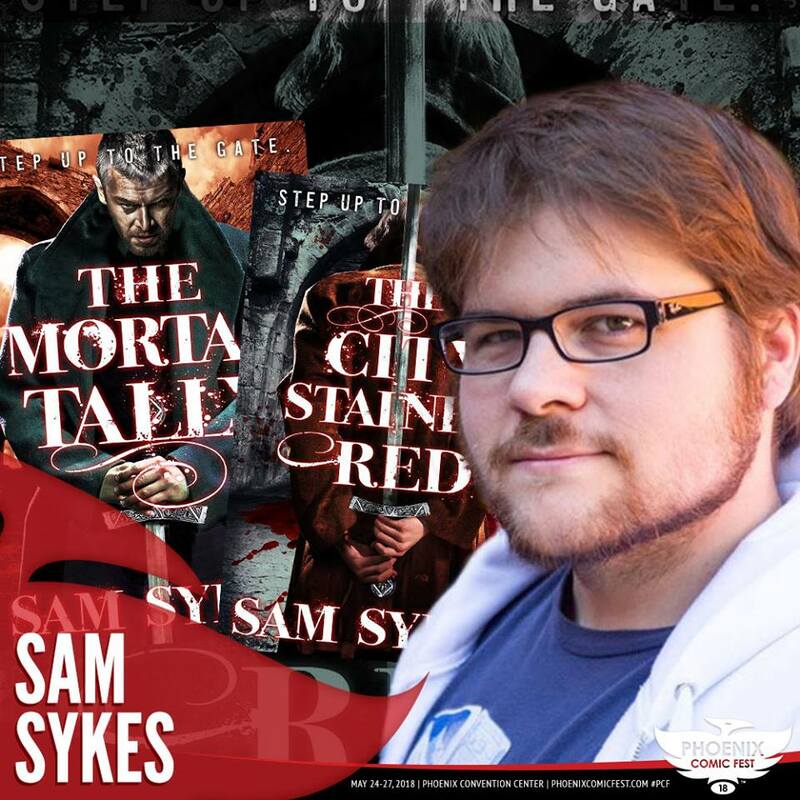 Now’s your chance to meet him! Be sure to check the schedule for photo opp and autograph times. 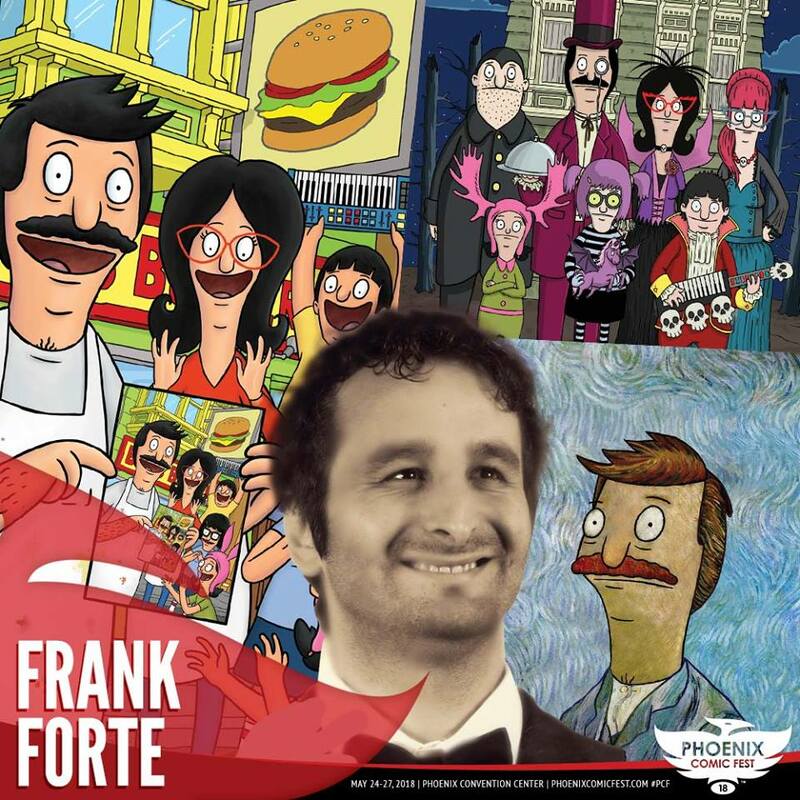 Frank Forte (Booth 1168)- Frank Forte is an artist, writer and storyboard artist. However, what landed him on this list is his work on Bob’s Burgers. He also has worked on movies such as: Truth or Dare, Insidious:The Last Key, Despicable Me 2, The Emoji Movie, LEGO Guardians of the Galaxy:The Thanos Threat, LEGO Star Wars:The Empire Strikes Out, The Super Hero Squad Show, Marvel Heroes 4D, and more. 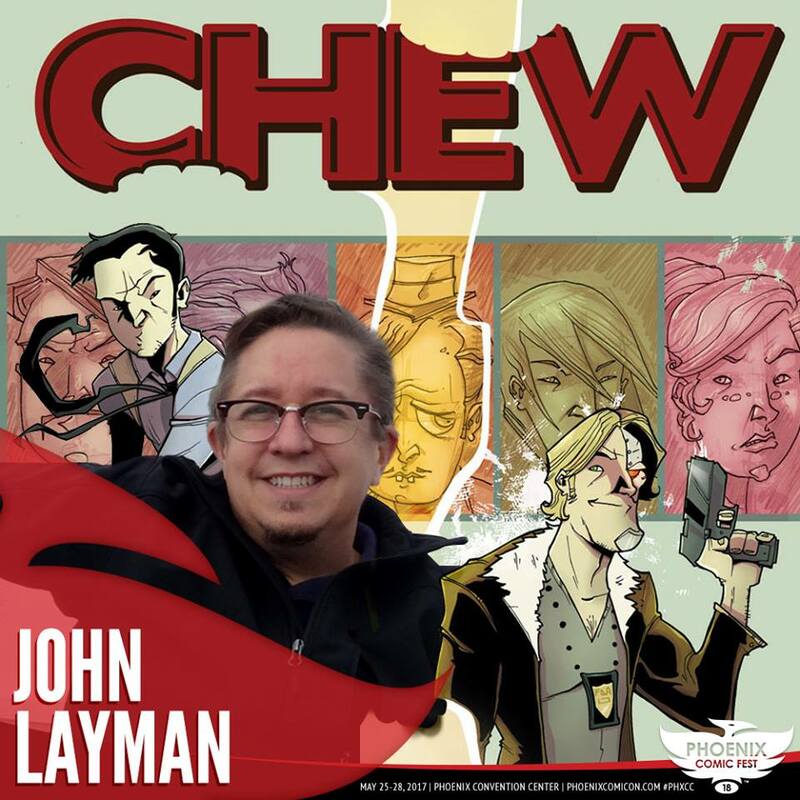 John Layman (Booth AA1622)- John Layman is the creator, writer, and letterer of CHEW, the New York Times best-selling, Harvey Award and multi-EAward-winninginning cannibal cop comedy series from Image Comics. If you love horror and food, you need to check it out! 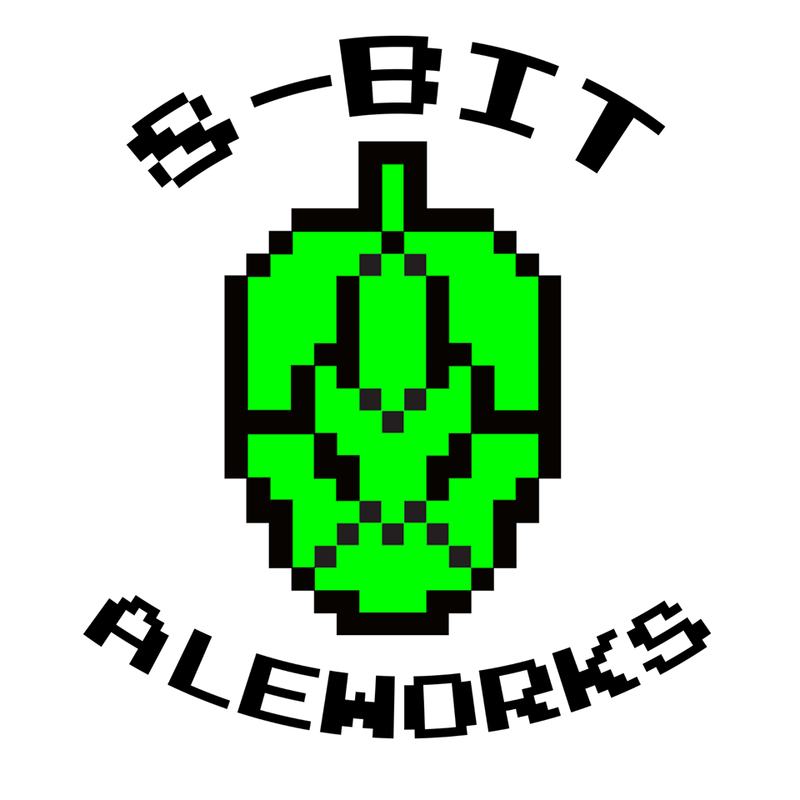 8-Bit Aleworks (Booth 372)- 8-Bit Aleworks is a craft microbrewery located in Avondale, AZ with a retro-gaming theme. Founded by Ryan and Krystina Whitten, a husband and wife team, 8-Bit opened in May of 2015 and is a production style facility. Located in an industrial complex, the brewery focuses on creating unique and refreshing craft beer in small batches. The brewery includes an attached tasting room which seats 46 guests and offers NES, Super Nintento, arcade cabinets (Gravitrex & X-Men) and tabletop games for guests to enjoy. 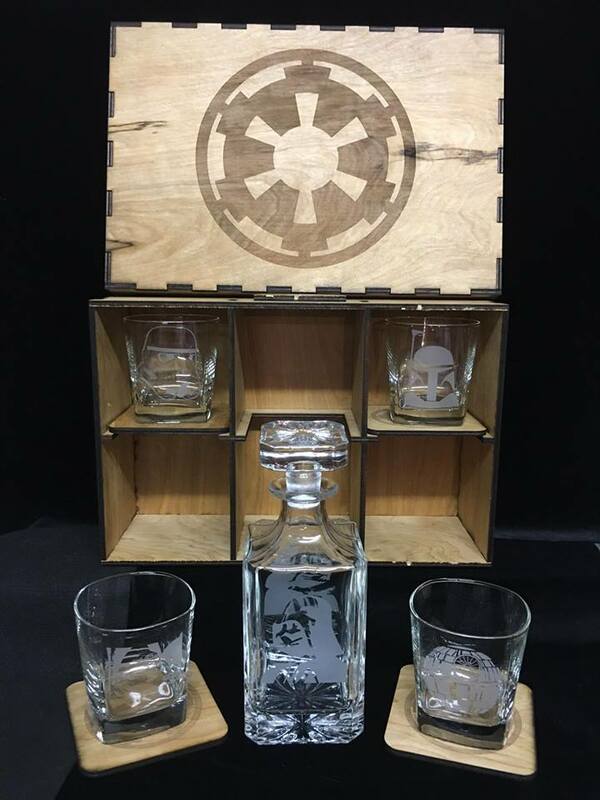 Ink Whiskey (Booth 1680)- Ink Whiskey will help you make your home bar complete. 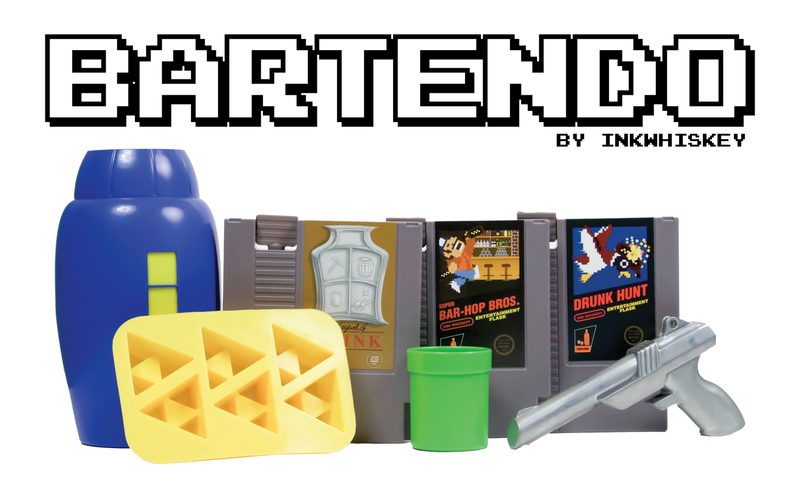 They offer a plethora of retro game barware like shot glasses and ice cube trays. They also offer old Nintendo cartridges turned into flasks! Nerdy Novelty Design (Booth 155)- Nerdy Novelty Design is perfect for the geeky home cook. She sells some of the most adorable pot holders and oven mitts you will ever see. From Harry Potter to Supernatural, there is a fandom for everyone. We are so excited for Phoenix Comic Fest! 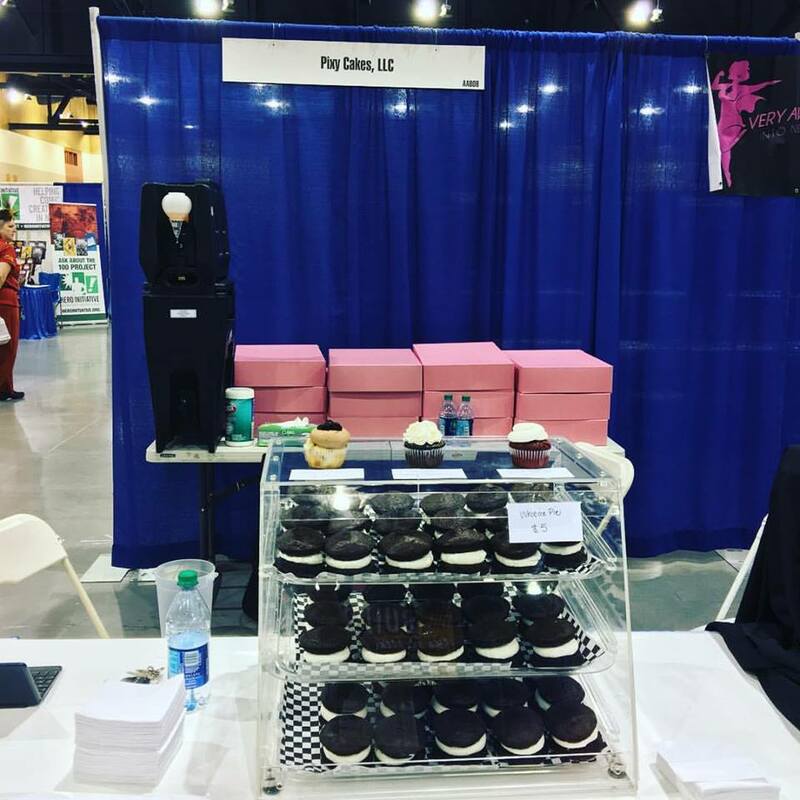 Let us know if there are any other exhibitors or guests with food ties that you’d like to see on this list!